Eagle Falls will open for Winter Golf contingent on weather conditions. 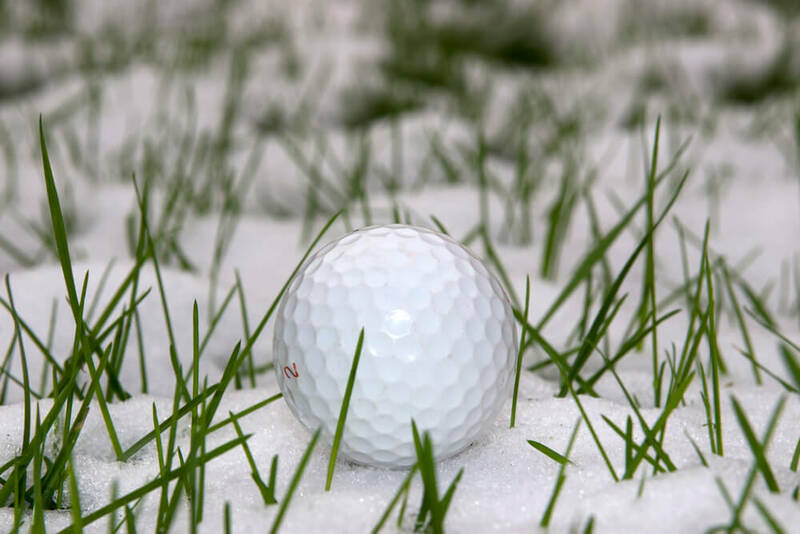 There will be no charge to golf during Winter Golf. The course will be played in reverse order on each hole, with golfers teeing off in front of the greens (marked with blue stakes) and finishing on temporary greens in front of the normal tee boxes.